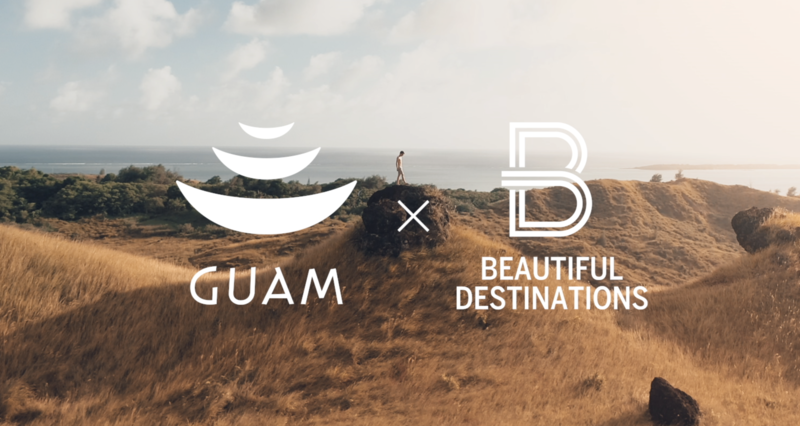 The Guam Visitors Bureau (GVB) has partnered with award-winning creative agency Beautiful Destinations (BD) to launch a global campaign about Guam through its popular social media channels. Beautiful Destinations is behind one of the world’s largest travel communities on social media, spanning 20 million people across 180 countries. They create and distribute “social first” content for a mobile audience and were voted by FAST COMPANY as one of the world’s most innovative companies in 2017. All of GVB’s markets will then re-post or share the content to maximize the reach of the global BD brand and its 20 million followers to strengthen Guam’s digital presence. More photos and video content from Beautiful Destinations will be shared throughout the remainder of 2018.